The most effective ways to upgrade your confidence, relationships, energy, and mental performance are also the simplest. Biohacking means doing small but powerful changes -- biohacks-- that have a profound and long-lasting impact on your health. Today's guest, Tony Wrighton, shares his favorite biohacks for leveling up. Tony Wrighton is a Sky sports presenter as well as an author, one of Britains most popular NLP (Neuro-Linguistic Programming) experts, and host of the top-rated podcast Zestology. He has published three NLP-related books, which have been translated into 12 languages. 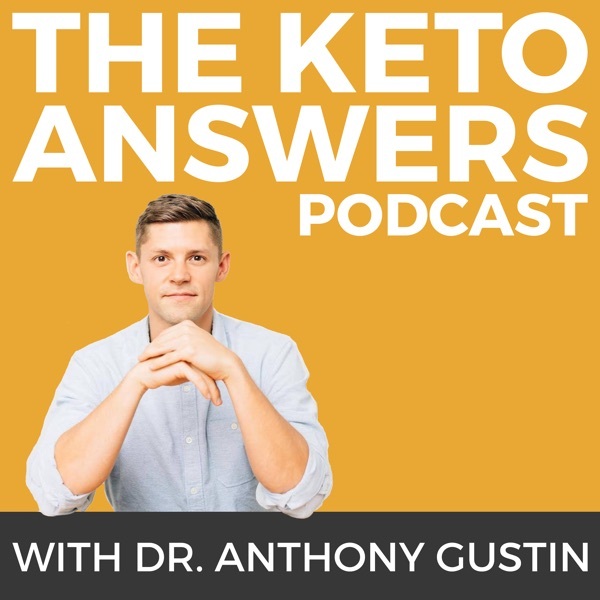 In this episode, we chat about neuro-linguistic programming, using the ketogenic diet to heal, becoming fat-adapted, the carnivore diet, using intermittent fasting while traveling, and more hacks for a better life.